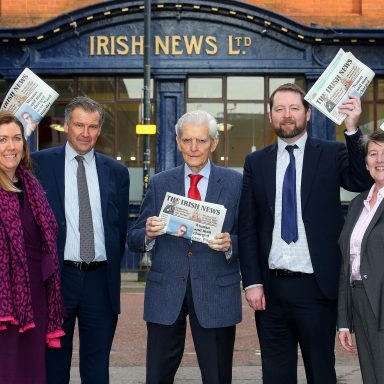 A group of retailers from across the UK has visited Northern Ireland to learn best practice from a number of independent retailers here. 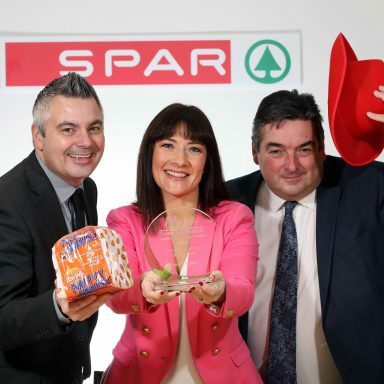 Independent Retail News announced The Retail Industry Awards Road Trip to Northern Ireland at the start of 2018, and the two-day trip took place last week, with the group spending day one visiting five EUROSPAR stores. The trip is focused on food-to-go, an area that retailers have excelled in here and the first stop was EUROSPAR Donegall Road; a new £4M development which offers an array of fresh food-to-go options under the Group’s Daily Deli brand. EUROSPAR Donegall Road opened in 2017, and its Daily Deli offering includes Peking Asian Street Food, Traditional Hot Food, Burger Bar, Chicken Bar, Sandwich Bar and a Loaded Fries Station alongside Barista Bar, Henderson Foodservice’s retail coffee brand which is now available in over 300 stores in Northern Ireland. Henderson Retail has invested approx. £1M in the development of the Daily Deli operation and brand across its stores over the past year. 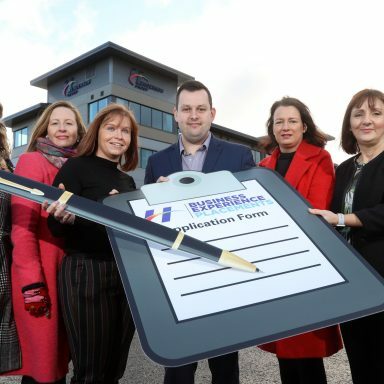 The Road Trip comes as the Awards highlighted how disproportionately well Northern Irish independent retailers have mastered best practice in retailing. Mark McCammond, Retail Director, Henderson Group added; “Throughout our SPAR and EUROSPAR branded stores, we are continuing to push the boundaries of what is expected from a convenience store and supermarket. 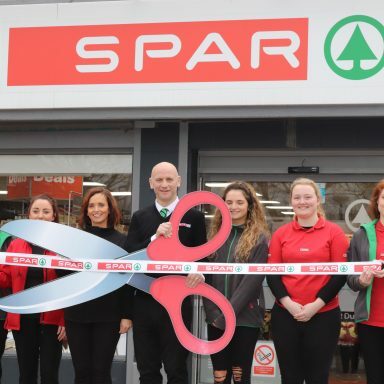 In 2017, 32 new SPAR and EUROSPAR stores opened in Northern Ireland, doubling the amount that opened in the previous year, proving the rise in demand for convenience. The investment of £34M in 2017 throughout Henderson Group’s retail network, infrastructure and employment, has allowed the convenience store builds to evolve to essential service providers for communities in the past year.